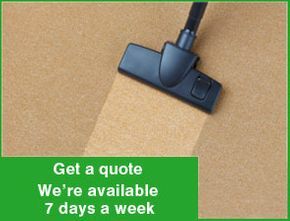 Your ducts and carpets won’t clean themselves, so call Emerald Carpet & Duct Cleaning Ltd. today. We don’t cut corners… we clean them! With our state-of-the-art, powerful truck-mounted steam equipment, we can achieve amazing results on carpets and all upholstery fabrics. We even clean the interiors of RVs and other vehicles, as well as household furniture. Afterward, we deodorize and use fabric protectors. And don’t worry – at Emerald Carpet & Duct Cleaning Ltd. we always use soft water and safe home cleaning products. We care about the healthful atmosphere of your home and office. Moreover, our fresh-water rinse leaves no residue. Power-brushing and vacuuming your ventilation system will keep it running smoothly and decrease power consumption, as long as you call us for regular maintenance. 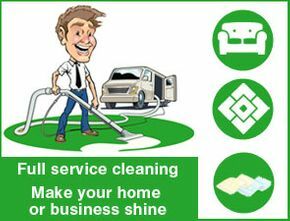 Breathe cleaner air with Emerald Carpet & Duct Cleaning! 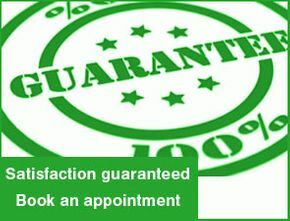 At Emerald Carpet & Duct Cleaning Ltd. all work is fully guaranteed to satisfy you or you pay nothing. Contact us today to book your appointment.